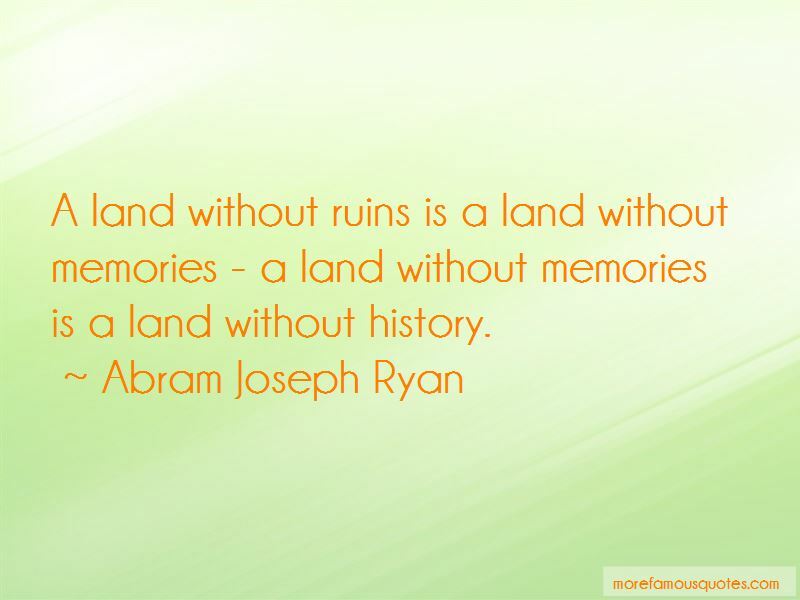 Enjoy the top 3 famous quotes, sayings and quotations by Abram Joseph Ryan. Do we weep for the heroes who died for us, Who living were true and tried for us, And dying sleep side by side for us; The martyr band That hallowed our land With the blood they shed in a tide for us? 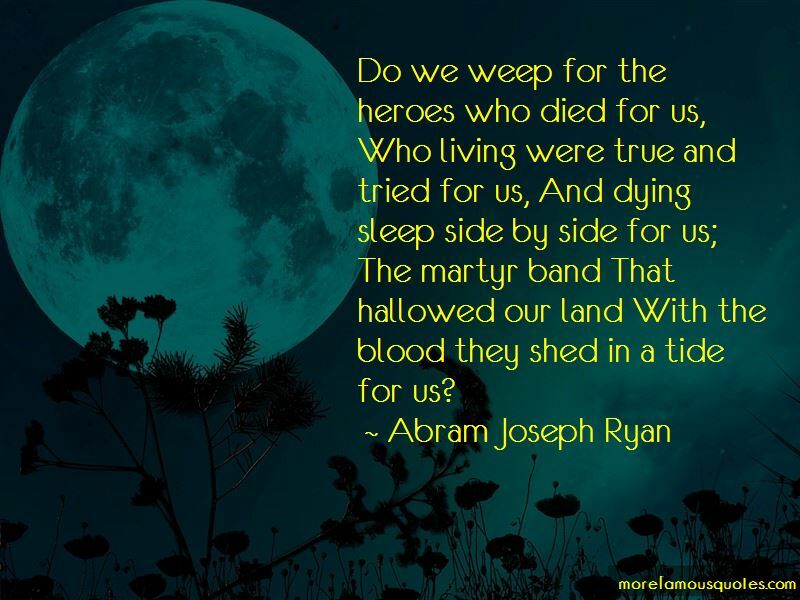 Want to see more pictures of Abram Joseph Ryan quotes? 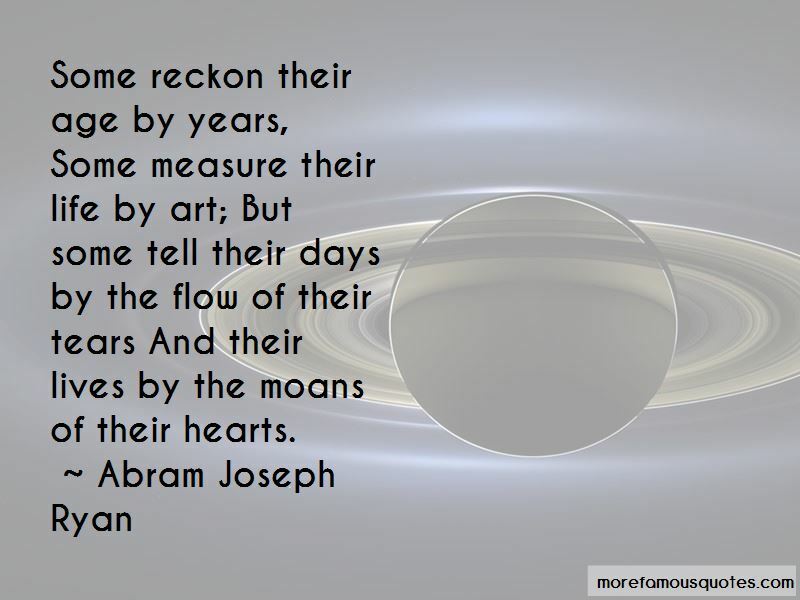 Click on image of Abram Joseph Ryan quotes to view full size.